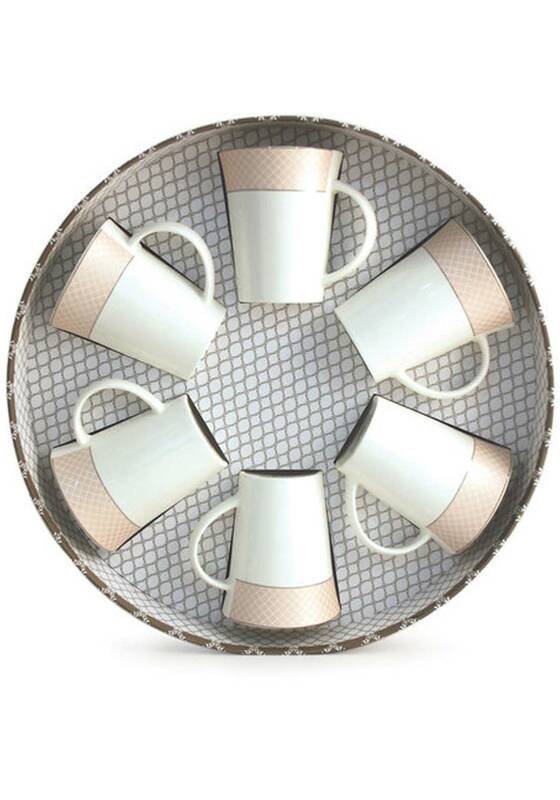 Beautifully designed pink grid mug set from Tipperary Crystal that are presented in a beautiful round gift box. 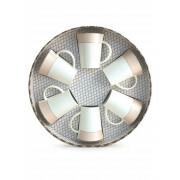 Designed with a light pink grid design, these wonderful mugs would make a wonderful gift to anyone. These beautiful mugs are dishwasher and microwave safe.